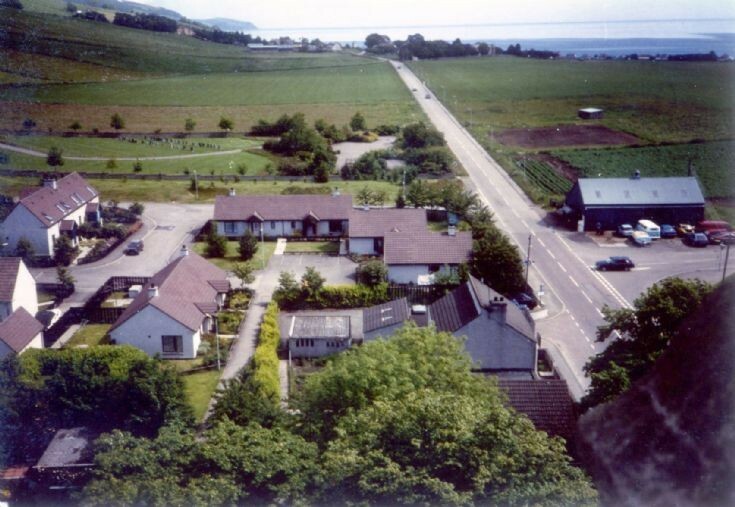 Fortrose & Rosemarkie Image Library - Unusual View 2 The Old Bus Garage. 1989? Unusual View 2 The Old Bus Garage. 1989? Same shot, same place as picture #417. The old bus garage - 1989.?? ?